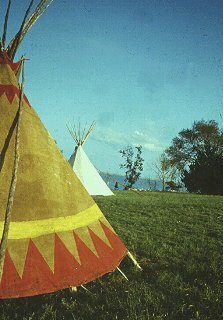 Learn the history of Native American peoples and view ancient ruins. Meet with tribal officials and historians of the Pima and Maricopa tribes. Experience the awe-inspiring beauty of the Southwest. Travel picture of Participants stay in traditional dwellings. Hi have you any information regarding staying with native american tribes in Arizona or Neveda?